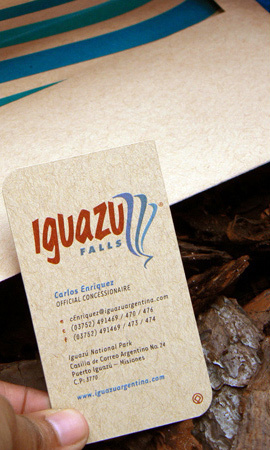 A fresh new identity for Iguazu Falls, Argentina, a Unesco world heritage site that is home to the widest waterfall system in the world. 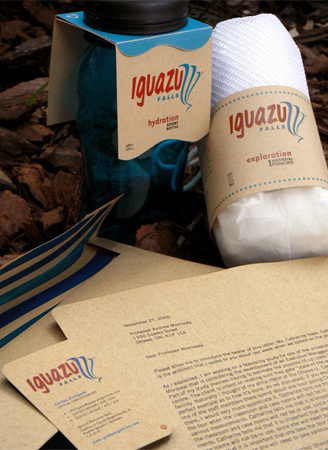 A sports water bottle and personal rain poncho encourage adventurous vacationers to intimately experience the falls. © 2008 Michelle Revtai. All Rights Reserved.